Wehave 2 males available from our HRCH GMPR male Teddy bred to our HR GMPR female Nellie. 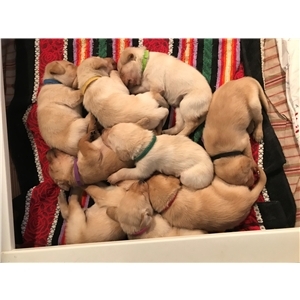 Nellie had 9 beautiful pups on 1/23/2018 ranging in all shades of yellow. Pups have already had dew claws removed, initial vet check and de-wormed. Pups will be well socialized and will be ready to go to their forever homes 3/17/18. 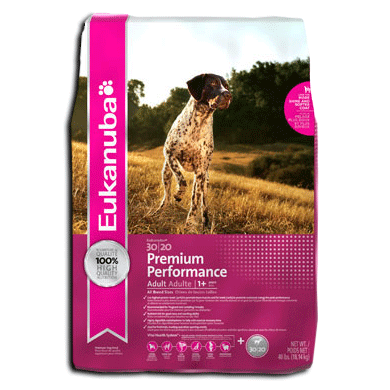 All pups are EIC, CNM, PRA, RD/OSD clear by parentage and come with a 28 month health guarantee. Teddy is an absolute gem, a dog of a lifetime. He is a super calm and friendly guy who really knows how to turn it on the field. Teddy currently has his Grand Master Pointing Retriever title and 250 HRC championship points. Teddy will be campaigned for his MH and GRHRCH in 2018. Teddy is OFA excellent for hips, OFA normal for elbows and CERF clear eyes, along with being EIC, CNM, PRA, RD/OSD clear and non-dilute (DD). Nellie is a 50 lb pocket rocket that has a super sweet personality. She is by far my favorite dog to train! 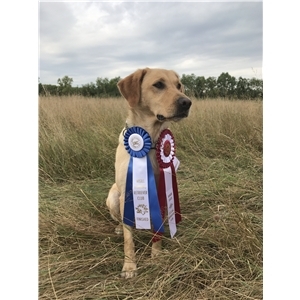 Nellie has her Grand Master Pointing Retriever title and her Hunting Retriever title. She will finish up her HRCH title (only needs 2 more passes) in 2018. Nellie is OFA good for hips, OFA normal for elbows and CERF clear for eyes. 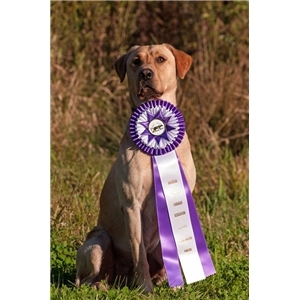 Both dogs have a great on-off switch, are very biddable, excel at the hunt test game and are excellent duck and upland bird dogs. Both are in the house with us and our 2 and 4 year old daughters. We like this combination enough that we are keeping a female for our breeding program. References available on both dogs and Nellie pups.